Last week, I wrote the first part of my blog about some interesting wines from the recent Liberty Wines tasting in Dublin. 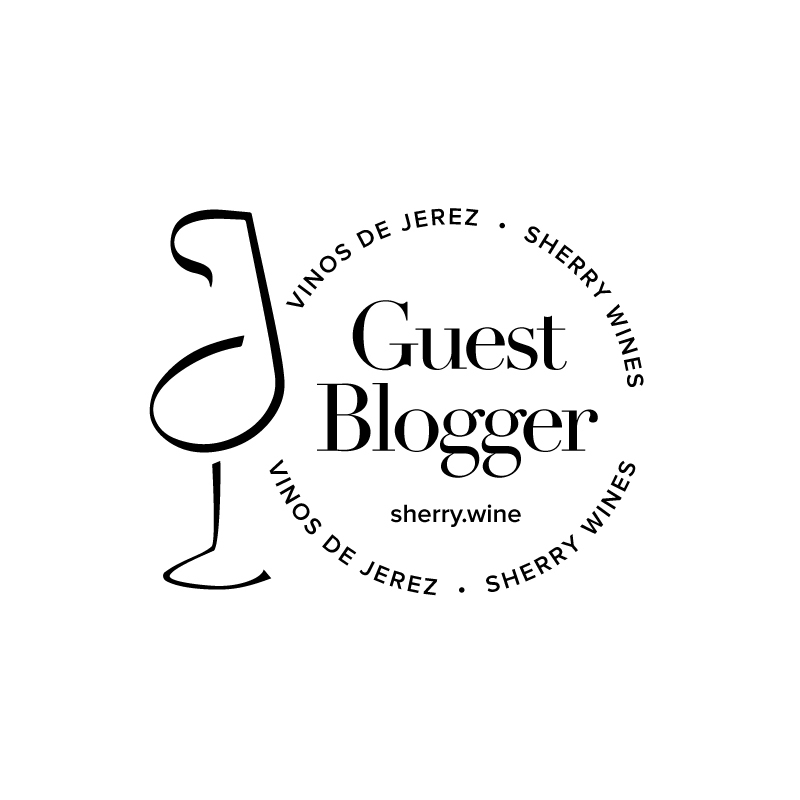 This week, I’m going to present the final part of my blog about the tasting. I could write for ages about the wines of Massolino, Allegrini, Selvapiana and Pieropan, but as I read in a recent post by Jamie Goode that brevity is one of the key tips for wine bloggers, I’m going to keep part two short. RRPs for Ireland are listed. Chianti Classico– I always think of the Chiantis from Isole e Olena, Felsina and Fontodi as a triumvirate of consistency. On show at this tasting were the 2008 Chianti Classicos from Fontodi (€24.99) and Felsina Berardenga (€24.99) alongside the 2009 offering from Isole e Olena (€26.99). I have a few bottles from the 2008 vintage of all three producers stashed away at home, but it was the delicious Isole e Olena Chianti Classico 2009 that stole the show for me – Fresh violets with ripe red berry fruits and good length – makes you want another glass. It’s also worth noting that the earthy and leathery Vigna del Sorbo Chianti Classico Riserva 2008 (€46.99) from Fontodi was very good too. Fattoria le Pupille – This Morellino di Scansano (€19.99) is a perennial favourite of mine. I tasted the 2010 offering here but was left slightly disappointed, as although the nose was still packed with the usual juicy raspberry fruit, I felt it was a little flat on the finish; still a drinkable and enjoyable wine but just not hitting its usual heights in my opinion. Illustrious Vine (take two) – For my second illustrious vine of the tasting, I turn to a well-known “Super-Tuscan” – the 100% Sangiovese Cepparello (€58.99) from Isole e Olena. I tasted the 2007 vintage bottled under a stelvin closure and indeed it was the closure mechanism that particularly interested me. To the best of my knowledge, Cepparello is one of the few top Italian wines to offer stelvin closure (one of the benefits of being IGT). Paolo de Marchi started commercialising this experiment in the mid-noughties and now offers the wine in both stelvin and cork closure. Without tasting cork and stelvin bottles side by side and with the obvious limitation of tasting a young vintage, it is impossible for me to make a call on whether the stelvin closure benefits the wine, but the Liberty Wines staff certainly seem to be behind the initiative. I guess the true test will be in 10 or so years though. Only then will we see whether the ageing potential of the stelvin closure matches up to the traditional cork. Of course, then we enter the ongoing debate as to whether Cepparello is a wine capable of great aging, but that’s for another day. For what it’s worth, for me the Cepparello had slight hints of toasty wood spice on the nose with berry fruit and supporting tannins on the palate. One phrase to describe this excellent wine: Complex elegance.